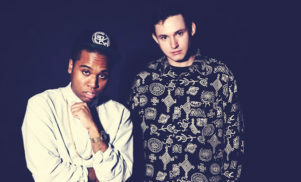 Lunice to release new EP this summer - FACT Magazine: Music News, New Music. Energetic Montreal producer set to drop 360 EP this summer. Earlier today, we reported that Lunice will be hosting a London party on May 2nd, but now there is word that Lunice F. Pierre is prepping an EP entitled 360 for release this summer. It will be his third extended player for Glaswegian label LuckyMe. He previously released the EPs Stacker Upper and One Hunned for the label. 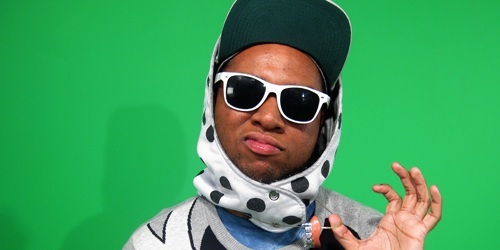 He is also working on a collaborative EP with Hudson Mohawke under the name TNGHT, also due this summer. Peep Lunice’s mix for Diplo & Friends on BBC Radio1 below.